The ECMOS camera uses the latest Sony Exmor sensor which has the highest sensitivity and lowest noise due to the 2 CDS(correlated double sampling) procedure. 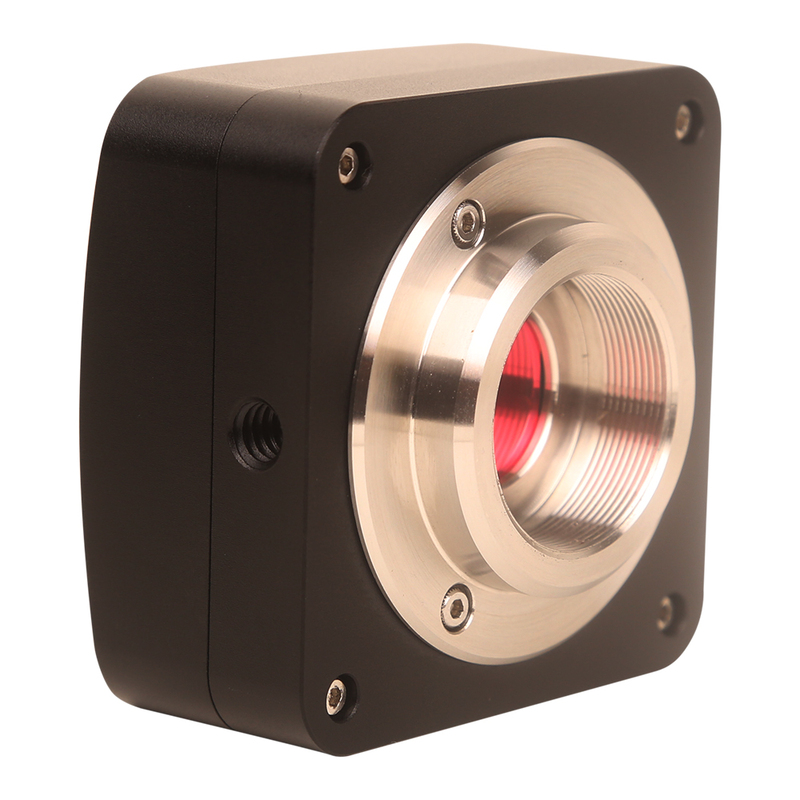 This feature guarantees that the ECMOS camera is perfect for bright field, fluorescence, astronomy and dark field applications. The microscope camera ECMOS can be used to replace the traditional CCD camera to some extent because of its high sensitivity and low noise. 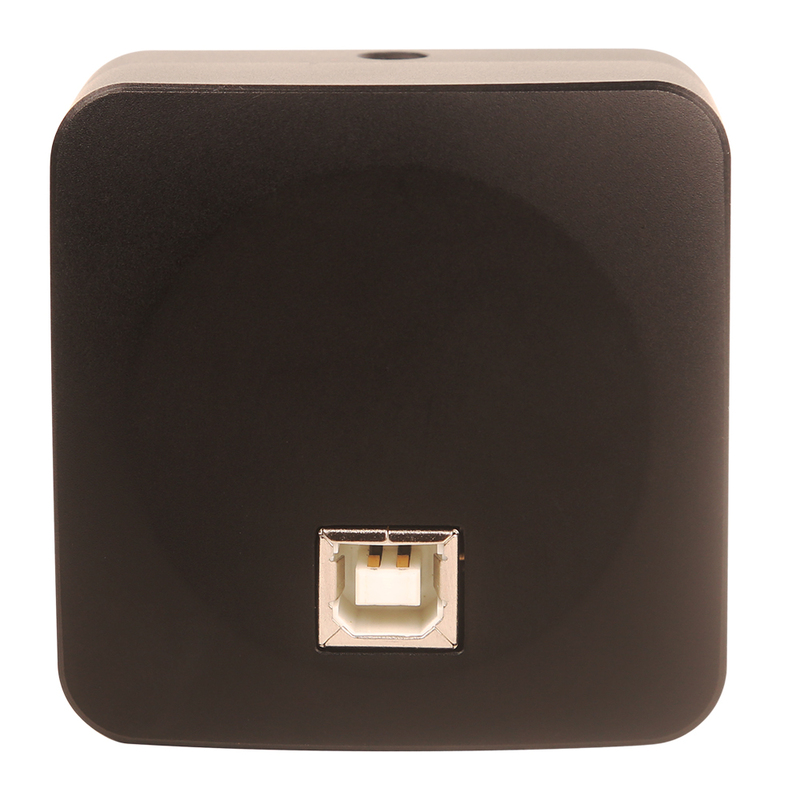 USB2.0. 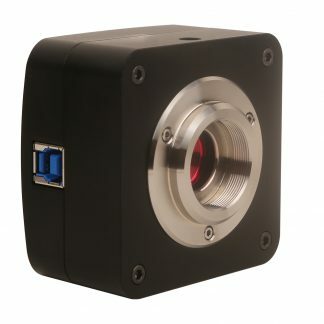 3.1 MP ECMOS camera (other resolutions from 1.2M to 8.3M available on request) with integrated CNC aluminum alloy compact housing. The ECMOS camera uses the latest Sony Exmor sensor which has the highest sensitivity and lowest noise of our range due to the 2 CDS(correlated double sampling) procedure. This feature guarantees that the E3CMOS camera is perfect for bright field, fluorescence, astronomy application and other dark field applications. 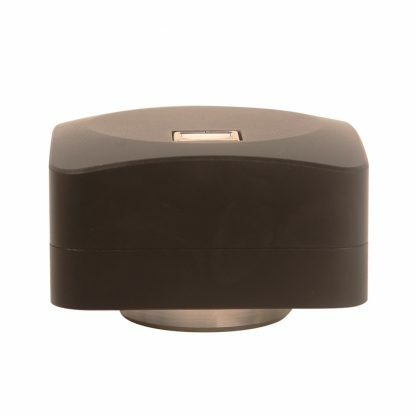 The ECMOS camera can be used to replace the traditional CCD camera to some extent since its unique features, including high sensitivity, low noise, and group shutter (only some sensor has group shutter). 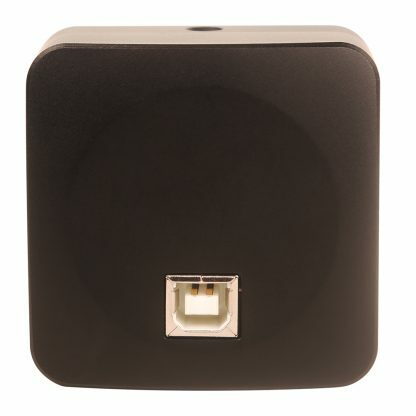 USB 2.0 connection. 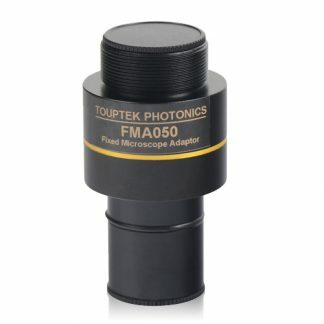 We supply microscopes and science supplies to individuals, schools and businesses. If you are considering a larger order, please contact us for a quotation. Please contact us should you require any help in choosing a suitable microscope. 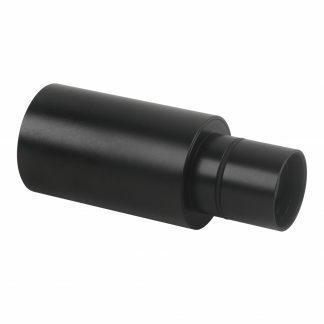 We can supply any microscope or accessory from Euromex. Please contact us for a quote. Sign up for information on new products and special offers..